We love our city, there’s always something going on and at Arthouse we’ve got the goss on the best events taking place in and around our amazing movie themed hotel so our guests don’t miss a thing. You won’t find a better what’s on in Liverpool guide for September as we have picked out the cream of the crop as far as fun nights out are concerned. Everything from resurrecting Bingo as a popular activity to nights dedicated to the best old bands and songs of our time. Liverpool is enjoying a month long moment of nostalgia in September and we are glad to help you, our guests, be a part of it. Don’t panic ladies, this September in Liverpool Magic Mike nights are on all month. 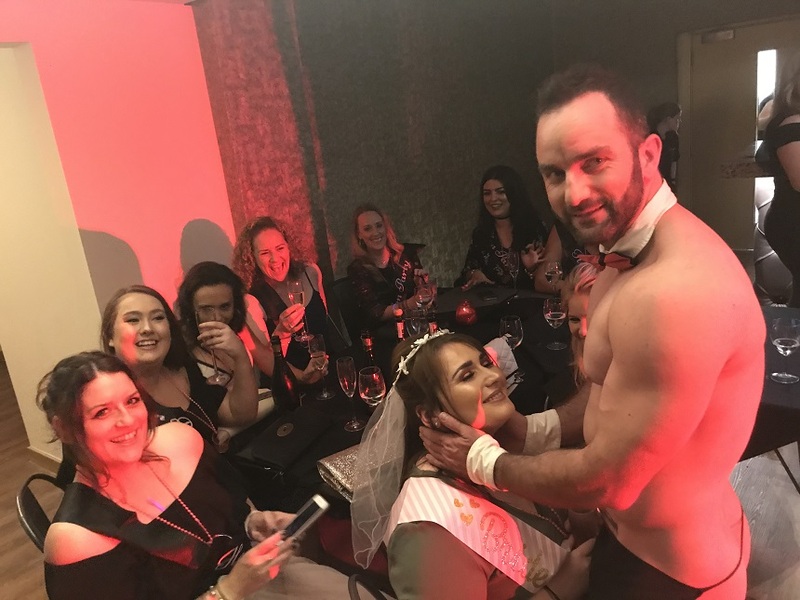 Our Magic Mike men will be entertaining the masses from throughout September making any hen night in Liverpool unforgettable. Be prepared for muscle, music and more muscle as we let our Magic Mike guys loose to strut their stuff and strip for your pleasure. It’s not all about the bods though ladies as you can also enjoy some of your favourite party songs, a few fun games and a glass of welcome fizzy to get the party going. 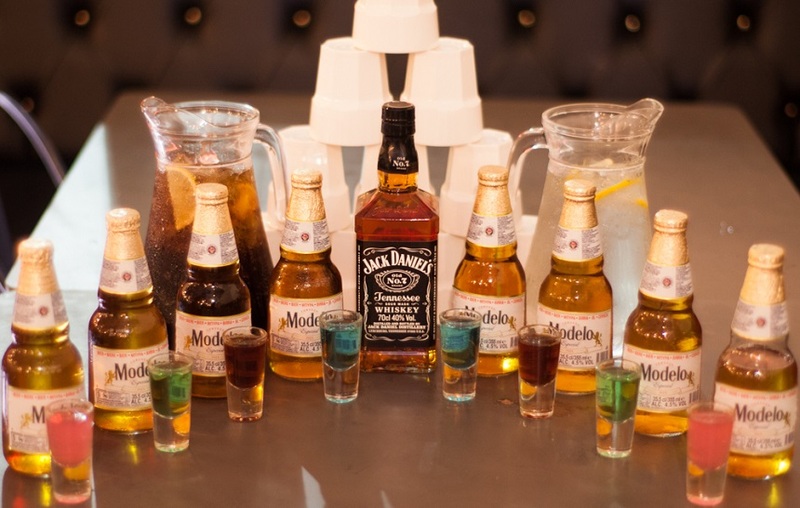 Better still this will all be happening in the stylish surroundings of Arthouse’s underground bar and club venue, so once the Magic Mike night event ends you and your group are in the best location to experience more of Liverpool’s dynamic nightlife. September may be the last month of summer but it’ll still be hot, hot, hot at Arthouse on Magic Mike Night. No longer something you associate with your nanna’s unspoken gambling problem, Bingo is making a major comeback. Mainly because now Bingo is now hosted in amazing city centre bars and clubs where Bingo-ers’ are plied with alcohol then invited to dance their socks off at perfectly placed intervals throughout the game. We are pleased to announce Arthouse Bar and Pizzeria will be hosting Liverpool’s newest Scouse Bingo sessions overseen by the lovely Scouse Bev, who’ll call out your numbers, buy you a bevvy and keep the evening sprinkled with a heavy dose of superb scouse humour. There’ll be fun prizes, comedy throughout and a post-Bingo disco to top the night off. 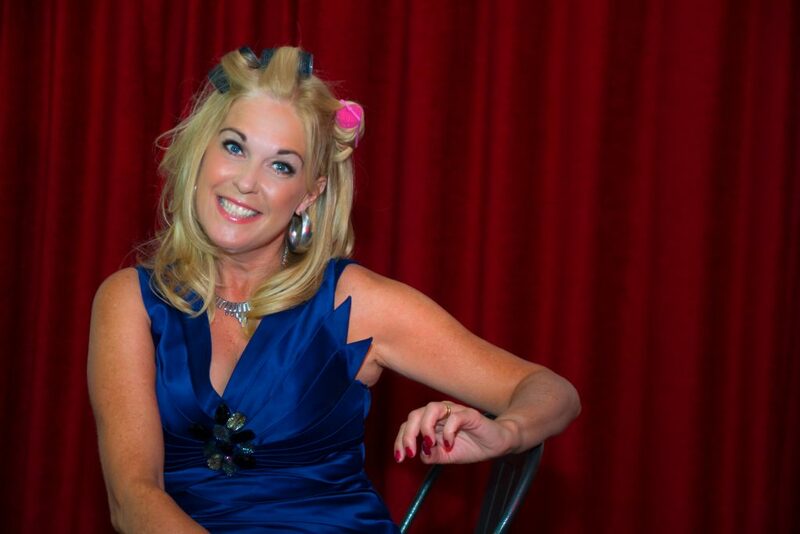 Call 0151 305 5101 to book tickets to a brilliant Bingo session with our Bev at Arthouse on September 15th. We’re all about looking back during September in Liverpool, with a whole host of retro celebrations happening in the city. One such occasion you should definitely not miss is the Extr-ABBA-Ganza at HUS. There will even be retro themed fondue being served, themed cocktails and of course a chance to unleash your inner Dancing Queen to a back catalogue of ABBA’s perfect pop songs. So Take a Chance at HUS this September in Liverpool for an ABBA night to remember. They’ve brought us the whole circus and now Circo has begun hosting Circo Sessions, bringing to us some of the best tribute bands on the scene. For September their offering up The Total Stone Roses. A group of talented musicians who are covering one of the greatest bands from the nineties and doing it well. Fans of the Stone Roses make your way to see what can only be described as the next best thing as The Total Stone Roses play your favourite tracks including ‘Fools Gold’ and ‘I wanna be adored’. The Total Stone Roses are set to gig around the UK for the foreseeable future so make sure you catch them in Liverpool before they go big and start their global tour. This September in Liverpool, Psychedelia will be taking over the city. Liverpool’s psych fest has put our fair city at the forefront of musical and artistic exploration since its inception. The Guardian even declared Liverpool as the psychedelic capital of the world. If you’ve come to Liverpool to experience everything the city is famous for, you can wrap it all up in one wicked weekend at Liverpool Psych Fest. Starting the weekend early visit FACT for Psychomania, a screening of a cinematic gem from the seventies featuring undead bikers and their frog gods wreaking havoc on the residents of a leafy suburb, Walton-on-Thames. The rest of the weekend will be hosted in Liverpool’s Baltic Triangle, in and amongst the warehouse and kooky outdoor artistic spaces. 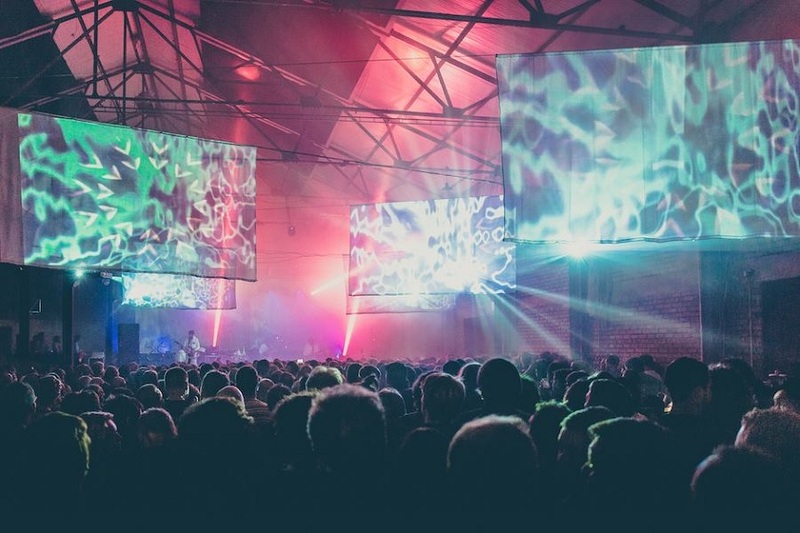 Expect strobe lights, art installations, amazing live music and plenty of other mind bending experiences at Liverpool Psych Fest this September in Liverpool. Carrying on with the theme of nostalgia this month, Arts Club is looking back to the times when everyone was a little bit moody but that was okay. Black Parade is quite possibly one of the most angsty tunes from the turn of the century and can fill a dance floor of emo kids in seconds. 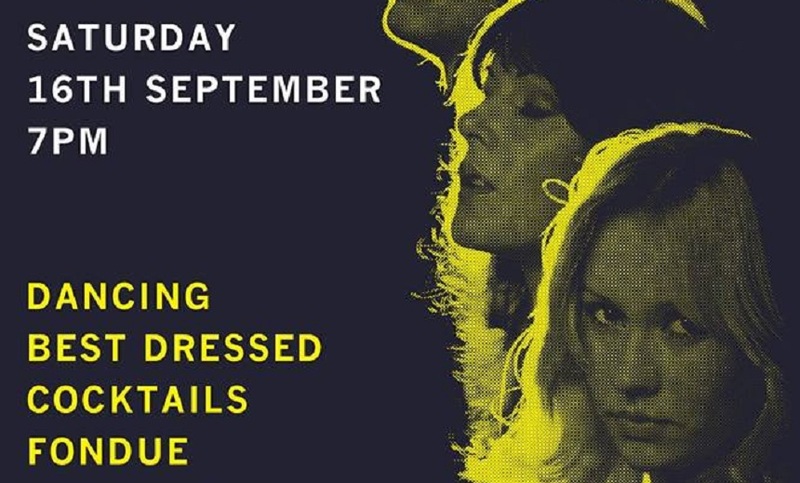 If you are part of the generation who used a stick of black eyeliner every few days, shied away from the sun and had at least one other colour in your jet black hair then this is the perfect night out in Liverpool for you this September. It’s an exciting month ahead with a lot going on so come and make the most of the last bits of the British summer in style. 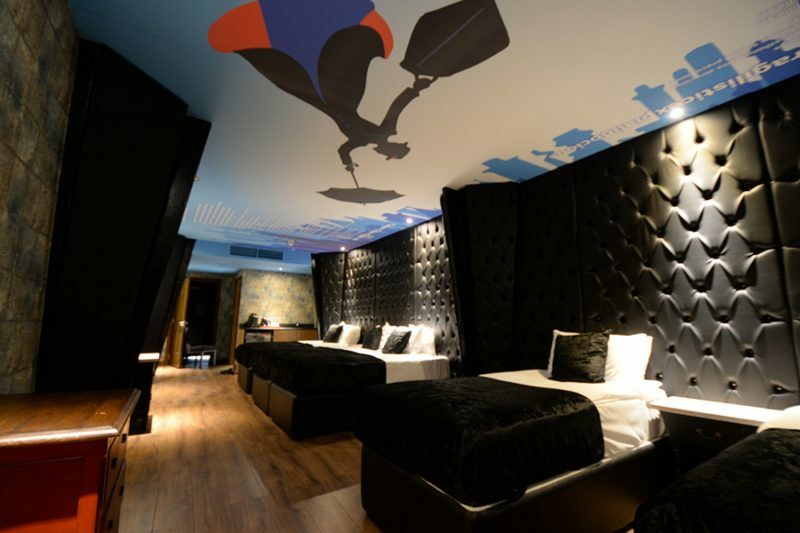 Using this what’s on in Liverpool guide you and your friends can be sure of an amazing weekend away, especially when staying in our movie themed hotel with fabulous group hotel rooms each with their own movie motif. 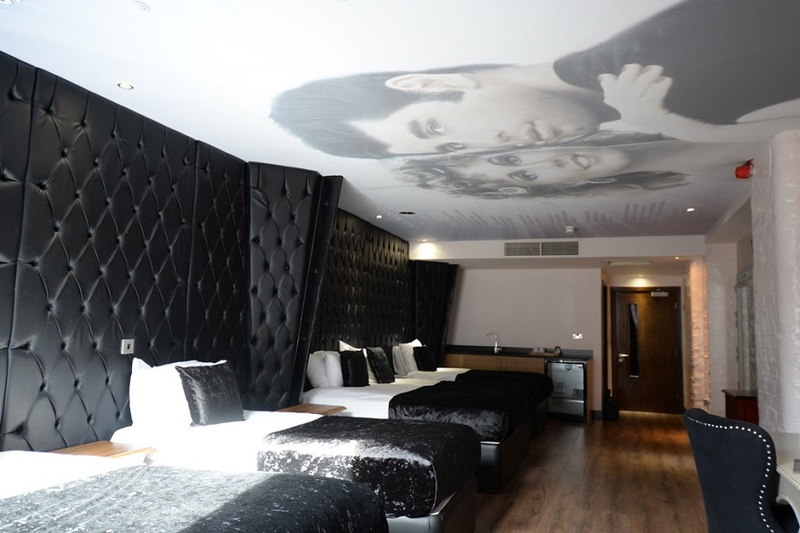 Enjoy a night with the girls in our Grease room or a great lads weekend in a horror themed hotel room on our Alfred Hitchcock floor. We have a selection of fabulous Liverpool accommodation offers for groups to stay at the heart of the action in Liverpool’s most popular nightlife district, The Ropewalks. Call on 0151 601 8801 or email info@signatureliving.co.uk for more information. See you soon. There’s always plenty to keep our guests entertained at Arthouse, what with our hotel being located smack, bang in the middle of Liverpool’s most popular nightlife district. 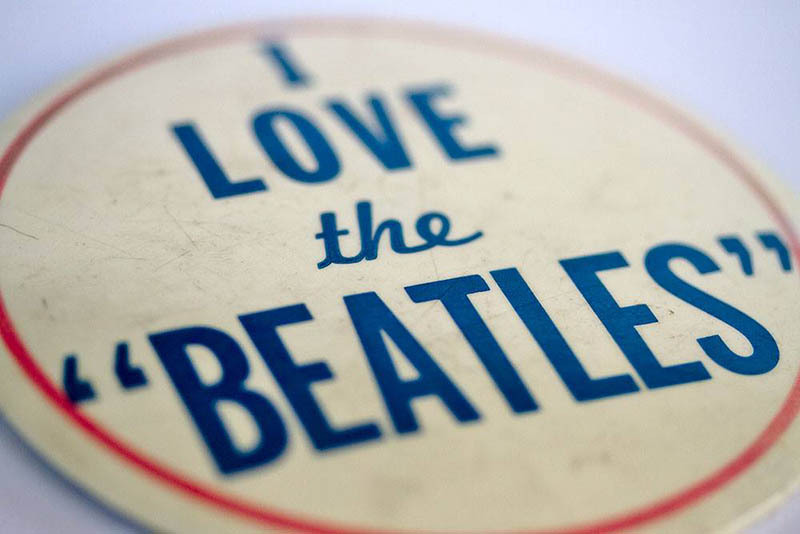 If you’re staying with us this coming weekend however you are in for a treat as your stay has fallen on International Beatles week and bank holiday weekend. We thought we’d help you make the most of what is set to be a spectacular music filled weekend with a guide to bank holiday weekend on Seel Street. We’ve included some amazing tribute nights, places to catch live music and something for the ladies too. Bringing the swinging sounds of The Beatles back to Alma de Cuba for Alma de Cuban Heel Beatle Day, organisers have put together a smashing lineup of Beatles tribute bands who will rock your socks off. There will be covers of the FabFour classics as well as performances of the lad’s individual solo work. Alma de Cuba will be the place to get your Beatles fix during International Beatles week with performances beginning at 12 pm and carrying on throughout the day. One for the ladies our amazing Magic Mike Night lads have prepared a bank holiday performance you do not want to miss. Our guys are ready and waiting to make your bank holiday weekend memorable with a night of muscley manliness. The doors will be swinging open and guests will be greeted by some hunky butlers and a glass of fizzy, before being entertained with a sing song and some party starting games. For the rest of the night enjoy the stuff that many a ladies dreams are made of as two of our Magic Mikes take to the stage and bare all. 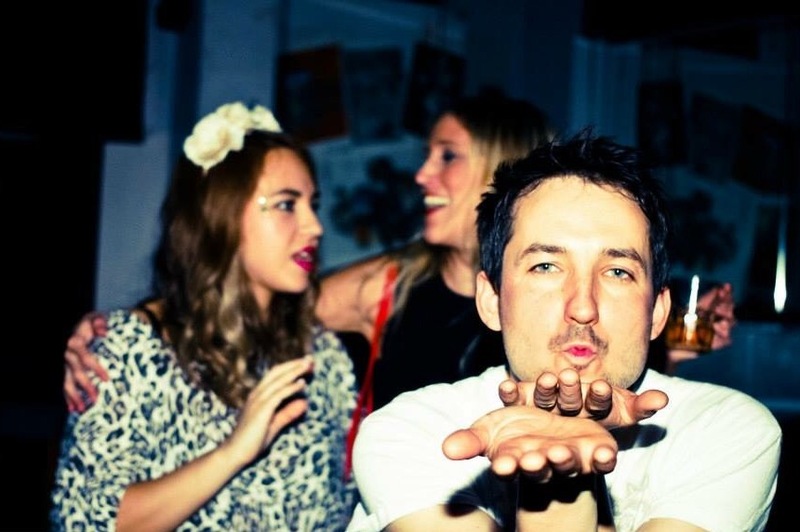 We will top off the evening with a good old boogie and music from a live DJ until midnight. A great night out with everything a girl could ask for at Arthouse this bank holiday weekend on Seel street. The Zanzibar Club will be bringing those who love a good old mosh or headbang sounds from a pairing of talented rock bands this bank holiday weekend. Headliners Cuecliché and Bear Trap will give your bank holiday weekend on Seel street an unforgettable soundtrack influenced by the likes of Blink 182 and Green Day. Make sure you are wearing your dancing shoes and prepare to be blown away by the talents of these breakthrough acts who are taking the Pop Punk music scene by storm. 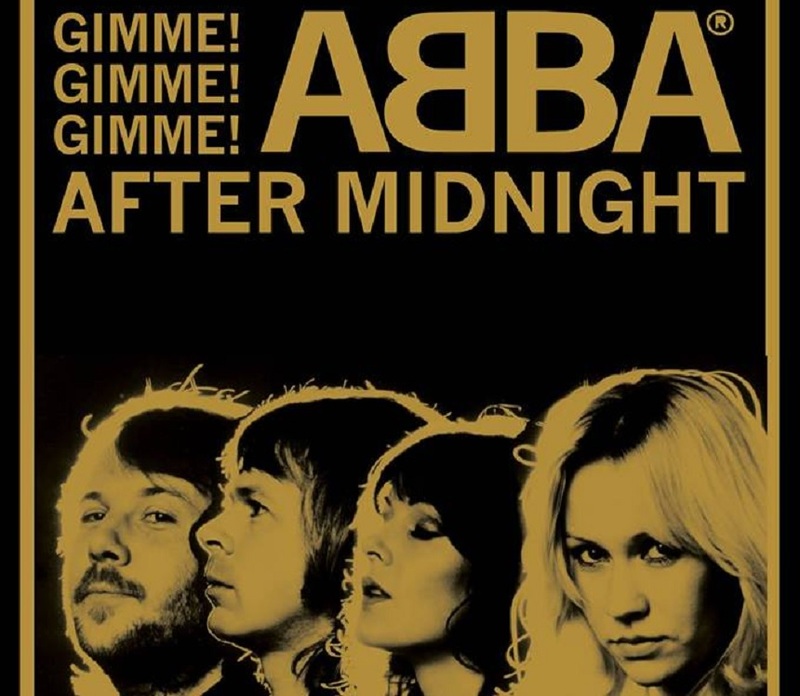 Celebrate the pop perfection of ABBA at The Merchant this bank holiday weekend as they host successful club night ABBA After midnight. An event that has gotten rave reviews from attendees who’ve spent three hours lip syncing and sing-shouting to the best of ABBA’s awesome back catalogue comes to Liverpool. Join the crowds of ABBA lovers in The Merchant, adjacent to the bottom of Seel Street, and basque in the swathes of lame, glitter and disco as you and hundreds of others lose yourself in a perfect pop moment. As music seems to be the order of the bank holiday weekend on Seel street it seems only right that one bar dedicates a night to the legend that was David Bowie. Tucked away down Parr Street, backing onto Seel Street you will find The Attic Bar. A quaint city centre venue with an intimate outdoor terrace, The Attic Bar will be playing Bowie hits, collaborations and anything Bowie got his sticky fingers and quirky vocals into. It’ll be a long night but a great one honouring one of Britain’s musical greats this bank holiday weekend. What a fun bank holiday weekend to look forward to, and considering Arthouse hotel is at the centre of all these amazing events our guests have easy access to one of the most exciting event packed weekends of the year. Our movie-themed hotel rooms are ideal for hosting groups of guests who enjoy being at the heart of the bank holiday action. With stunning facilities and the perfect party atmosphere, Arthouse Hotel is the ideal place to spend what is sure to be an unforgettable bank holiday weekend. Call on 0151 601 8801 or email info@signatureliving.co.uk to book your stay or to enquire about any up and coming events at Arthouse Hotel or our other bars in the area. It’s that time of year again. A Level results day is looming and thousands of nervous students are anxiously waiting to find out if their two years of hard work and blood, sweat and tears have paid off. On Thursday morning, all the little brown envelopes will be collected and opened, and you’ll finally find out those all-important three little letters. Thankfully, Mulholland at Arthouse Hotel has got you and your mates covered when it comes to celebrating (or commiserating) your results this Thursday. The very special package invites you and three of your closest course mates to Mulholland, Arthouse Hotel’s new bar, to drink and dine with us this Thursday with an exclusive one-off offer. 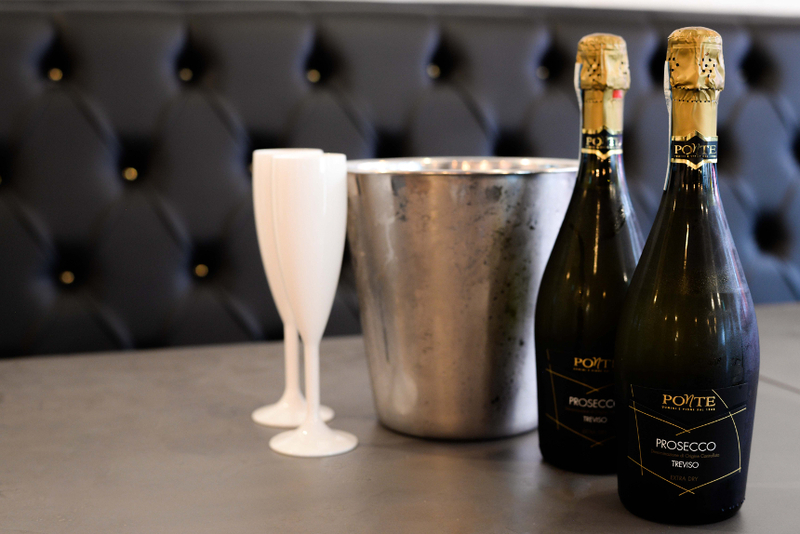 Book a table for four people and get a bottle of prosecco on us when you order your first four cocktails. 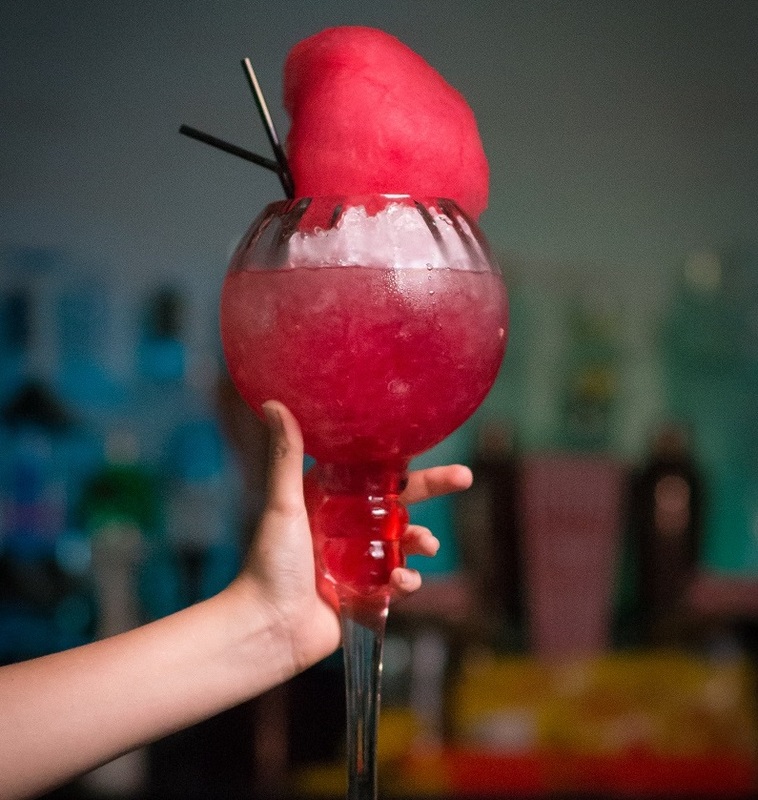 Our cocktail menu has undergone an extreme makeover and we’d love to have you try out all the weird and wonderful concoctions our mixologists have brewed up! 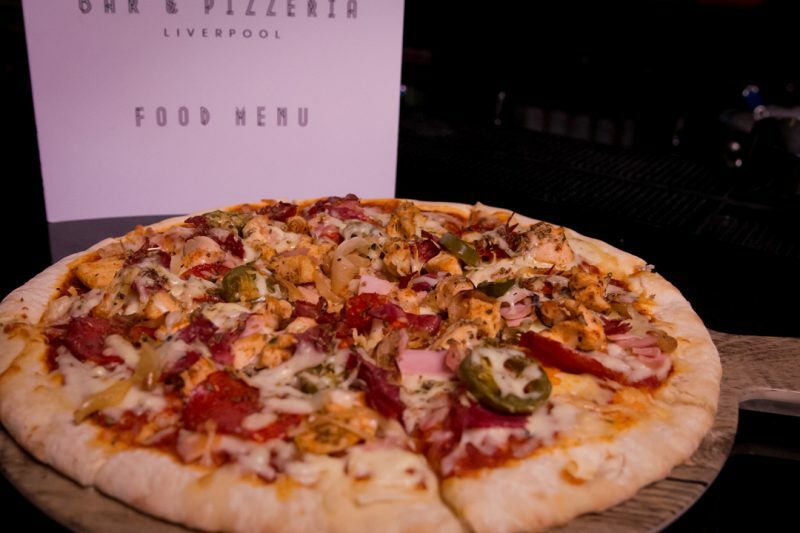 If you’re celebrating the traditional student way with pizza and beer, visit us on Seel Street and take full advantage of Mulholland’s unmissable pizza and drink offer. For just £5, treat yourself to a delicious stone baked pizza with a pint, a glass of prosecco or a glass of orange juice (for those who haven’t quite turned 18 before results day!). As well as amazing A Level results offers, Thursday sees the return of the weekly Open Mic Night in the bar. Liverpool’s finest will take to the stage to showcase their raw talent and entertain you lovely college leavers, featuring the talented and captivating Dani Pedro. 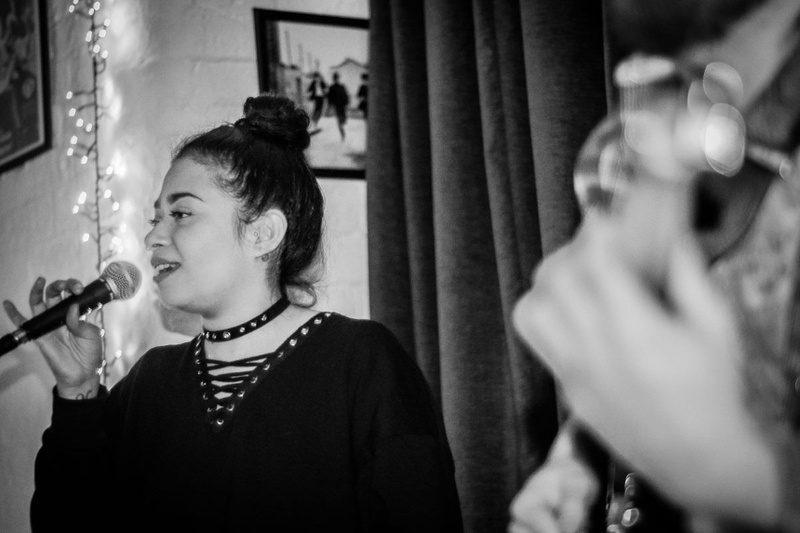 As a city steeped in music history, Liverpool’s up and coming musicians are some of the best in the world and at Mulholland, you can experience them for free every Thursday. Whether your results were good or not quite what you were expecting, this Thursday marks an important turning point in your life. Your compulsory education is over and now you get to choose the path you want to take in life. 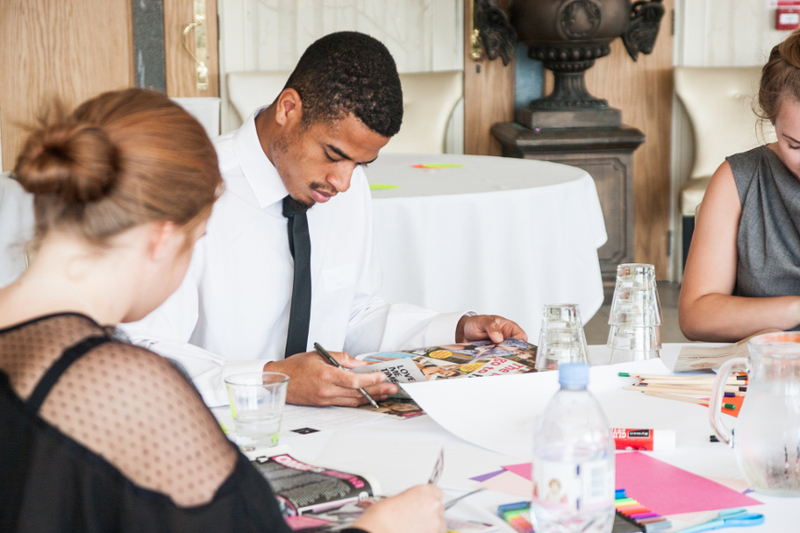 Signature Living and Arthouse Hotel are proud to employ a workforce of over 400 talented people across Liverpool. Now that you’re educated up to your eyeballs and looking for a new challenge, why not take a look at our career site? We have lots of job roles available across the company and across all our amazing sites, from hospitality to marketing to sales, there’s something for everyone and we’d love to have you join the Signature family. 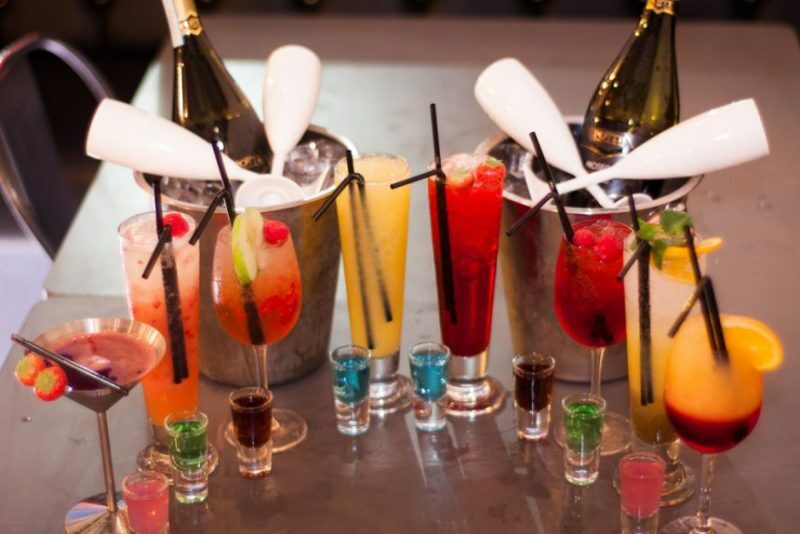 To book your table at one of Seel Street’s best and most exciting bars, call our friendly team on 0151 541 9999 and don’t miss out on celebrating your A Level results the right way. 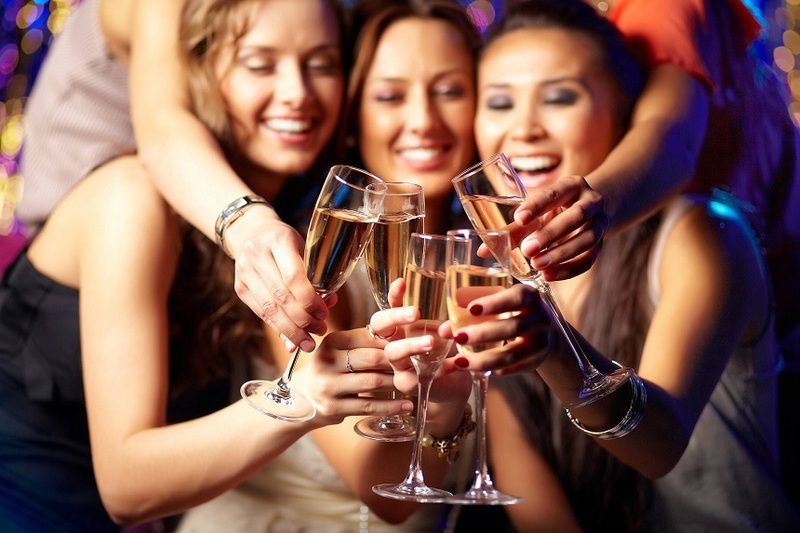 Are you the maid of honour struggling to a hen party weekend in Liverpool with fun activities for everyone or perhaps it’s your besties special birthday weekend and you want to surprise her with something other than a boozy night out in Liverpool. 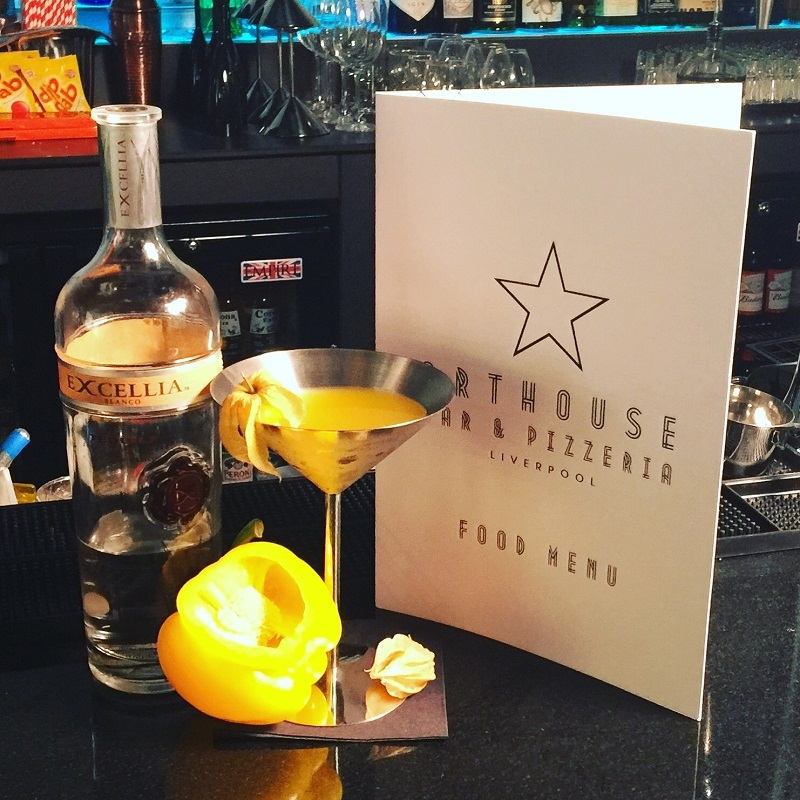 Well, we’ve got just the thing for you to make the most out of your weekend in Liverpool at Arthouse Hotel! Book your party into one of our amazing all-around dance classes at Arthouse and bring all your friends together for a laugh and boogie. Our dance lessons are individually tailored to suit a range of different themes. If you bride-to-be loves the old school movies how about booking a Fame, Grease or Dirty Dancing class. In our Fame dance class, you and the group will enjoy one and half hours of fame themed fun including learning one full group routine, the famous Fame lift sequence and routines to help you warm up and cool down. After all we are professionals here! If it’s Greased Lightning that pushes your buttons then our Grease themed class includes learning a Rydell High cheer, a hand jive competition and a group routine to “We Go Together”. There will also be a full Sandy style makeover for the bride-to-be and you can even book to stay the night in our Grease themed room. Let us take your bride to be out of the corner with a Dirty Dancing group lesson. The bride-to-be and the rest of the group can learn how to meringue, enjoy a 60’s salsa competition and perfect the “Time of my life” routine. Then send your bride-to-be soaring through the air with that crucial, movie defining moment, the lift. Every class will run for one hour and a half and will include a bottle of bubbly hosted in the basement studio at Arthouse Hotel. Arthouse dance classes are the ideal way to make fun and lasting memories for any bride-to-be and her hens. If you and your mates are tired of the same old birthday nights out in Liverpool shake things up literally by booking one of the dance classes at Arthouse. 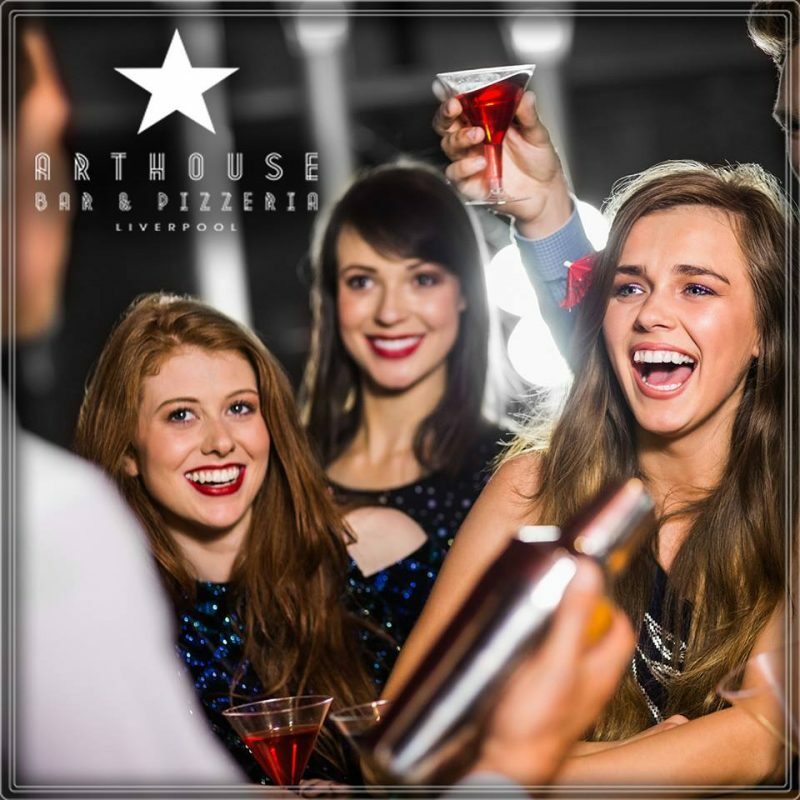 Whether you’re staying in the hotel or not booking a dance class at Arthouse is the perfect way to start any night out in Liverpool off with a giggle. Come in full fancy-dress attire and learn how to dance like the Divas of today. Bust out your moves with a Street style dance class or bring your inner burlesque beauty out with a Burlesque dance tutorial. Our instructor, Beth Thomas, has mastered every style of dancing so that she can teach the rest of us how it’s done. During your Street Dance lesson learn how to break it down like Vanilla Ice and partake in a group dance battle after learning a group street dance routine. Burlesque lessons will include mastering the art of the tease and then a floor show routine from everyone’s favourite “Lady Marmalade” music video. Just don’t forget your heels and elbow length gloves. During our Diva dance classes, Beth will teach you moves used by the very ladies who are dominating the charts right now. Have you always wanted to bring it like Britney or work it like the legend that is Lady Gaga? After a Diva dance lesson with Beth, those ladies best watch their backs as you and your girls will be able to give them a run for their money . . . as far as dancing goes anyways. Every dance lesson hosted with Beth includes full warm up and cool down routines to make sure none of you pulls any muscles. You can rest assured our dance lessons are entirely professional yet still extremely fun. Even though we know some of you are ready for a full weekend of fun and frivolity it is our recommendation that you book your dance lesson before your big night out in Liverpool. Not only will this arm you with some new moves to impress your fellow party goers on the dance floor, but our lessons are peppered with fun and games which can include some cheeky drinks. It’s a waste if you’ve been out the night before and the sight of a shot makes you want to run a mile. Lastly, our dance lessons are fun but also designed to give those who attend a real dance experience. Beth is a professional dance instructor and will put you through your paces as well as help you have a laugh in the process. Come prepared to have fun and learn some new moves together when booking any dance classes at Arthouse Hotel. No matter what occasion brings you to Arthouse Hotel we have rooms to suit all parties. 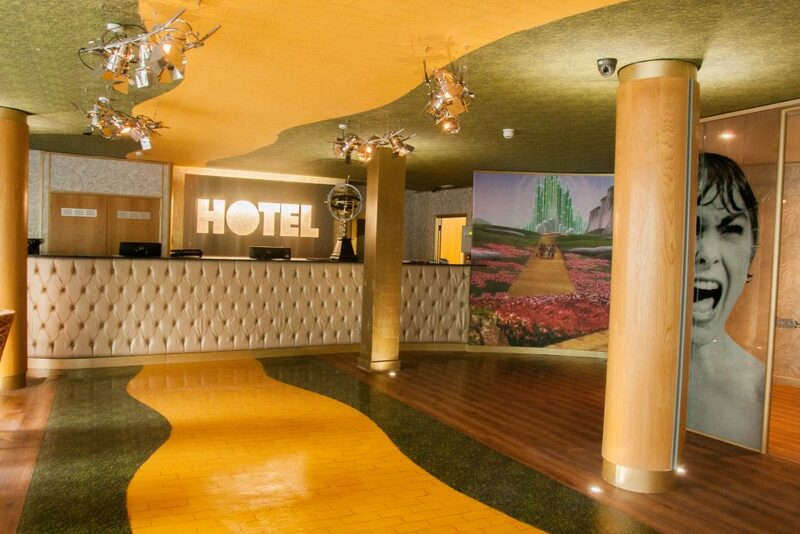 Our fun movie themed accommodation is perfect for hosting hen parties and special birthday celebrations all together in one room. The amazing location of Arthouse Hotel means you can get ready and be in the thick of Liverpool’s dynamic nightlife one step out of the door. Better still Arthouse boasts its very own bar serving magnificent cocktails and delicious food. 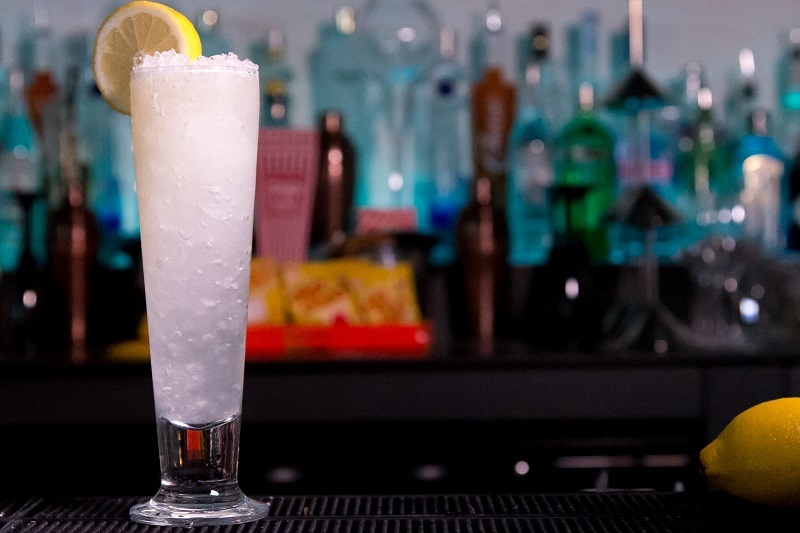 After you’ve been boogying with Beth, make your way straight out on the town and enjoy the best of Liverpool’s nightlife that surrounds Arthouse Hotel. 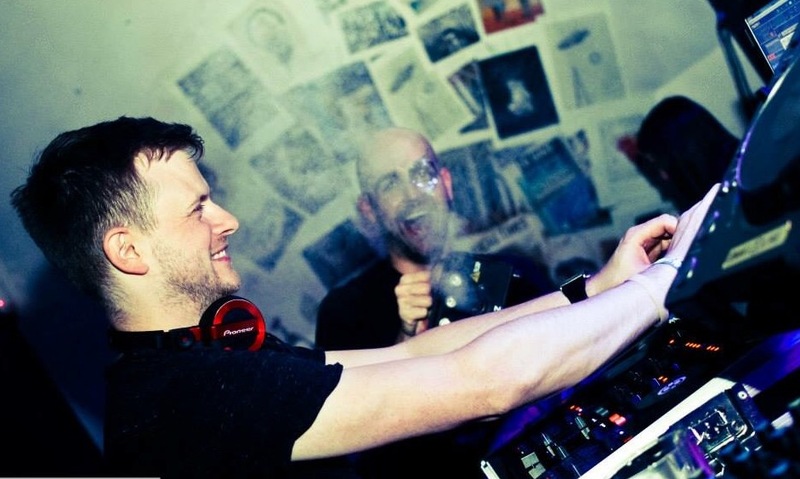 From the sun soaked pool sides of Ibiza and the stylish rooftops of London, 4Mation bring their house music collective to Arthouse this weekend and they’re taking the ultimate Liverpool club night back to it’s roots. Let us tell you all about it so you don’t miss out. 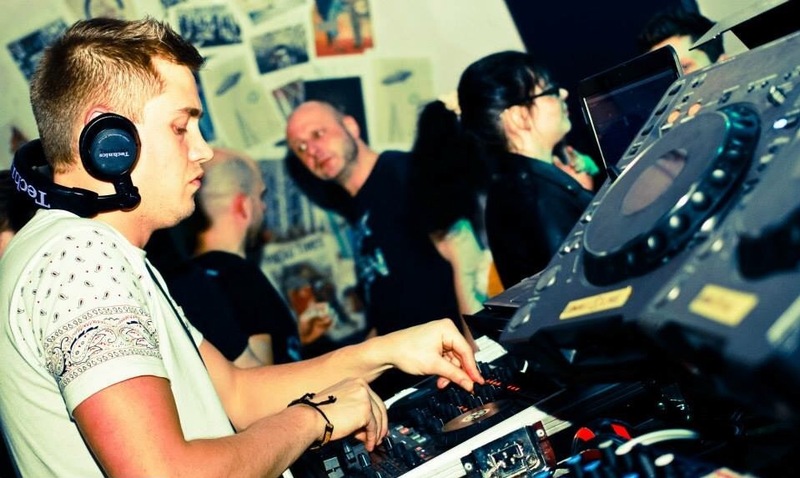 Since 2012 4Mation events have been raising the roof of many an international venue with a selection of quality house tunes, from chilled deep house to full on techno beats. 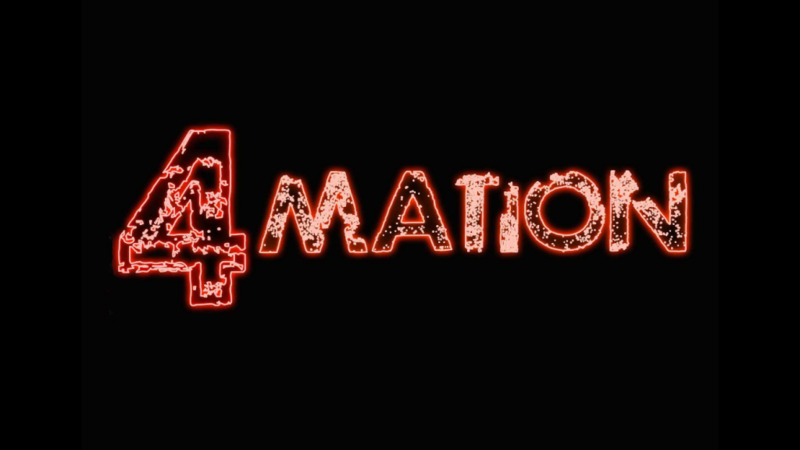 4Mation are an allusive collective of talented DJ’s and event organisers, never staying in one venue too long to keep their audience guessing when and where the next awesome club night will take place. The intimate gatherings are usually hosted in undisclosed venues with attendees picking up secret entrance codes and wristbands from well known bars or clubs. The special guests performing never cease to amaze and include some of the biggest names from their music genre, alongside 4Mation’s own gifted resident DJ’s, party goers are guaranteed an amazing atmosphere backed by banging tunes. For the first weekend in August, 4Mation have chosen to host their amazing club night in a secret subterranean venue never before seen by public eyes. “ Playing loud music in dark rooms since 2012”. Simply grab your wristbands at Arthouse Bar then use the secret code to gain access to a mysterious undisclosed underground venue. This sunken secret space is located underneath some of the greatest clubs and bars in Liverpool a super secret basement party hosted somewhere within the Ropewalks Quarter. whilst stocks last, a selection of £1 bottled beers. Get yourself ready for the ultimate Liverpool club night with 4Mation and Arthouse Bar this weekend. 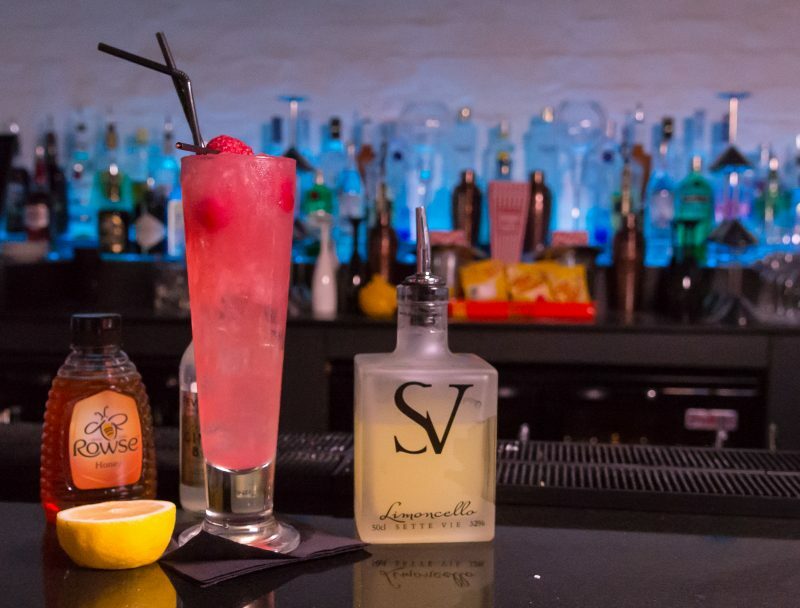 4Mation will open the doors to the venue at 9pm on Saturday 5th August, giving you all plenty of time to sample the best bars in the surrounding area or to enjoy one of Arthouse’s most delicious cocktails. 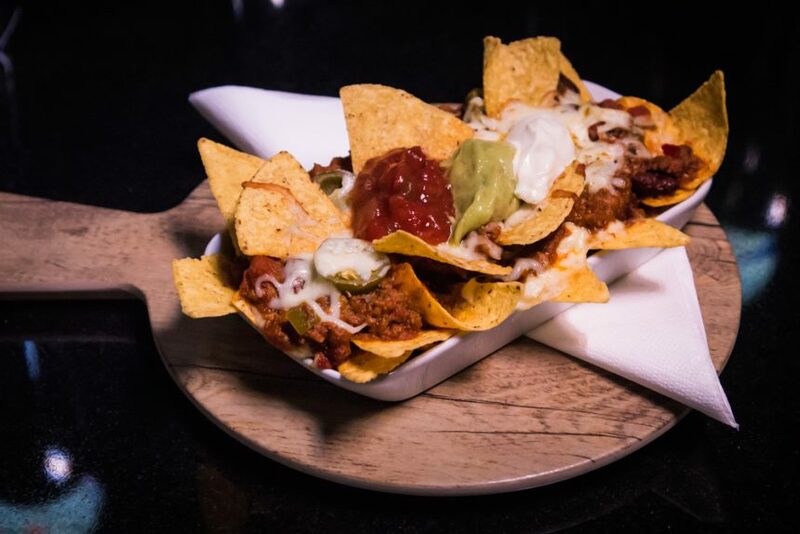 You can even get those energy levels up and chow down on a delicious movie themed pizza or gourmet Nachos chosen from Arthouse’s flick themed food menu. If you and your friends are staying at Arthouse Hotel during August make sure you get your wristband to access to the ultimate Liverpool club night hosted by 4Mation. 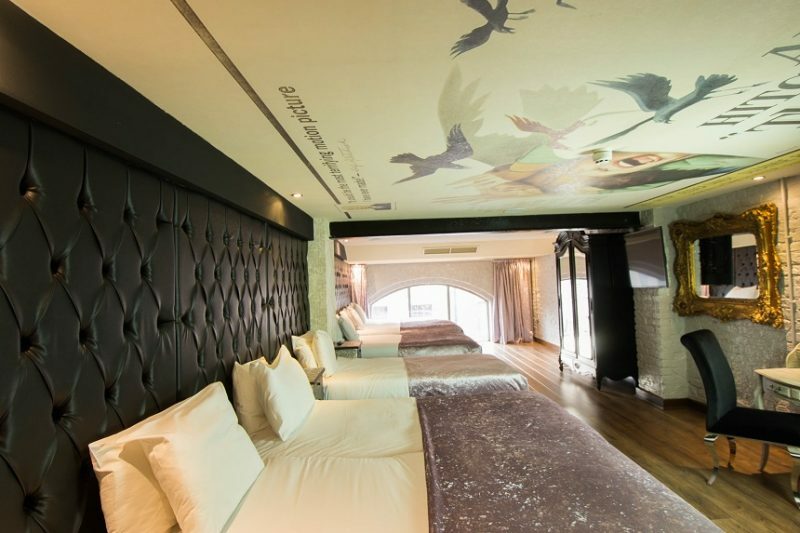 Arthouse Hotel is located above the bar and pizzeria and consists of luxury movie themed hotel rooms with decor and facilities that are out of this world. 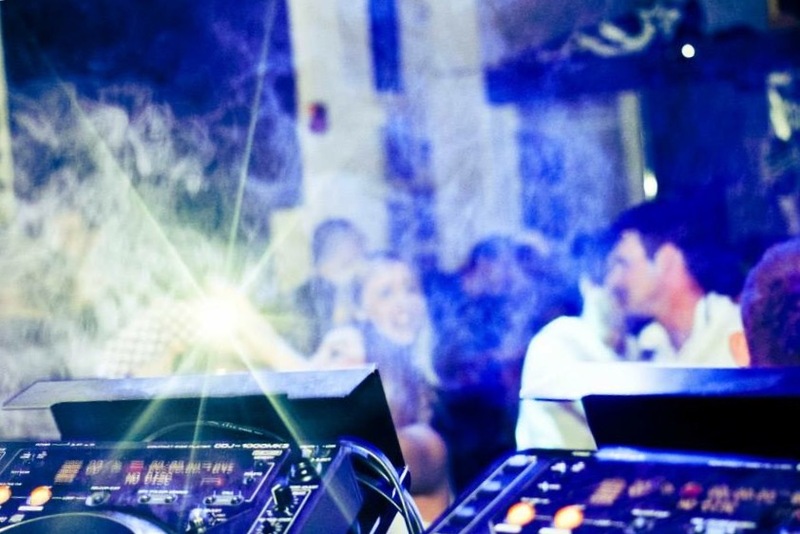 We guarantee you’ll remember a 4Mation club night for a lifetime. Call on 0151 601 8801 or email info@signatureliving.co.uk for more information or to book a VIP booth and a pre-party drinks package in Arthouse Bar. Liverpool is renowned for its dynamic cultural events and vibrant nightlife scene. And at Arthouse Hotel, we’re right amongst it all. Located within the hustle and bustle of Liverpool’s famous nightlife, you’ll find yourself spoilt for choice! To help make your decision a little easier, we’ve found the best of summer events in Liverpool this August. 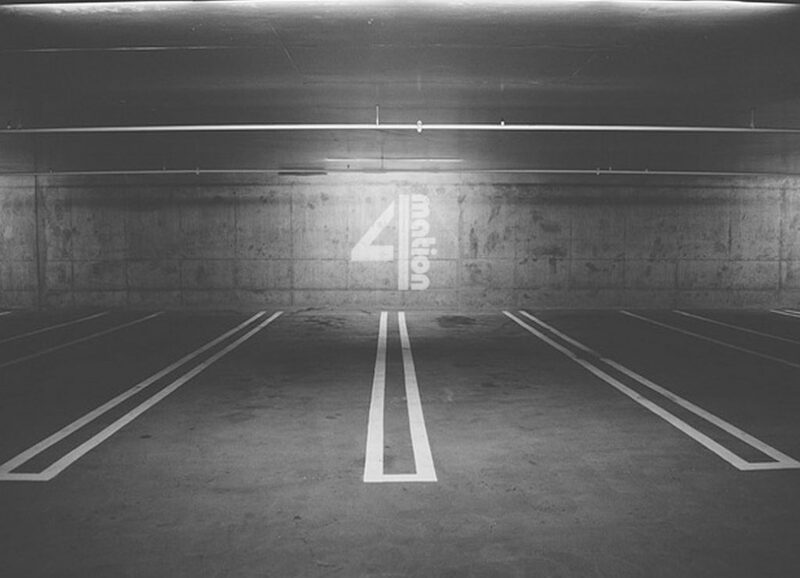 Whether you’re staying with us at Arthouse or you’re out and about this Saturday, don’t miss a night of non-stop tunes with 4mation. After hosting a variety of parties in clubs and bars across the globe, we couldn’t be more excited for 4mation to come to Liverpool. Tucked away under the illuminated streets of Liverpool, the Arthouse basement is a hidden gem and the perfect spot for an atmospheric night of House, Deep House, Tech House and Techno grooves. 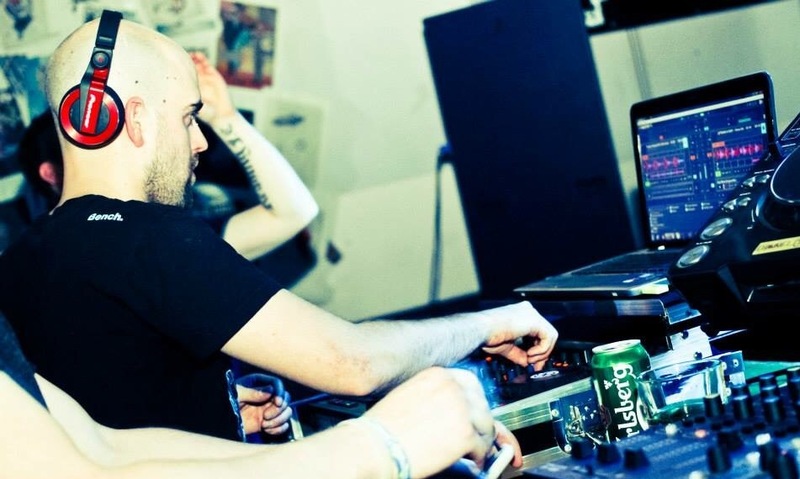 This unmissable basement rave is a chance to let loose and celebrate the weekend in style. We can’t wait to see you there! 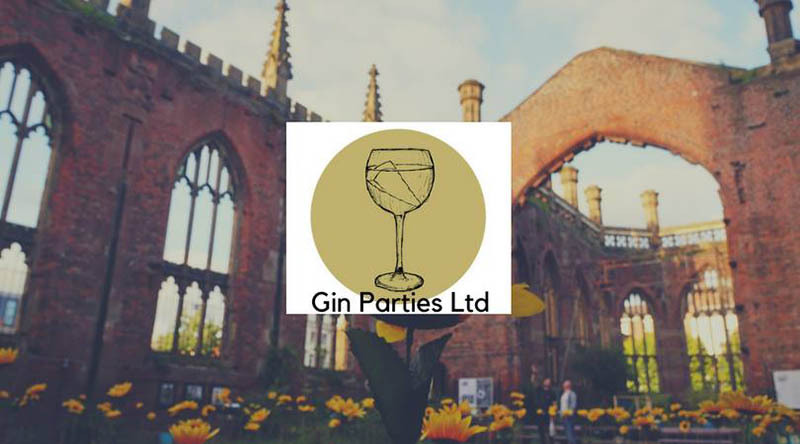 Recently opening its doors again, what better way to celebrate the Bombed Out Church than with a good old glass of gin?! Presented by Gin Parties, don’t miss the first ever gin party to fill the walls of this historic building. 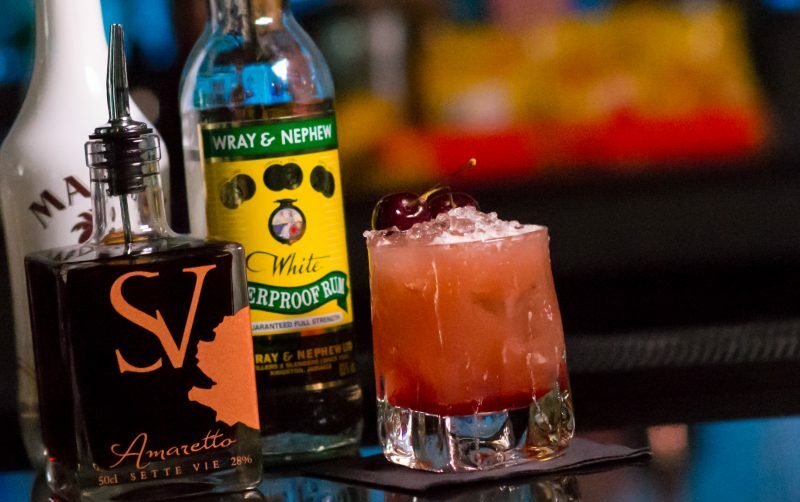 Embrace the gin revolution and bring the whole gang along for a gin-packed weekend of live music, local food vendors and boutique gins to give a go. 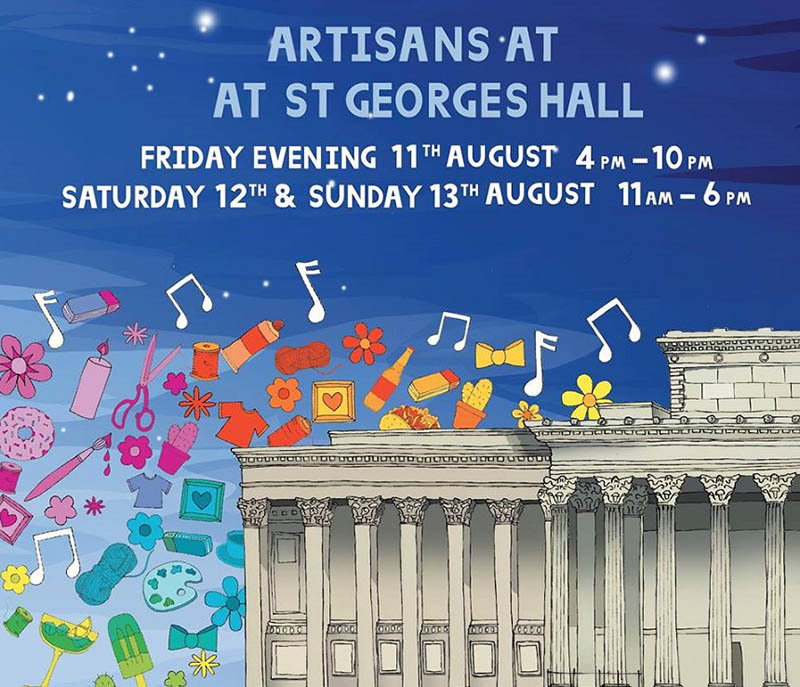 If you’ll be visiting Liverpool this summer, head to St Georges Hall for a real feel of the city. This Artisans event will see the stunning building come alive with everything from delicious street foods and a licensed bar to eclectic markets and live music. Indulge in everything from pies and pastries to cheese and fresh bread as you explore products from local producers. Get into the hippy spirit with ethereal flower workshops, face painting and free thinkers for the ultimate celebration of the Summer of Love. You’ve watched him day after day on TV this summer…and now he’s back from sunny Majorca he’s making his way to Liverpool! 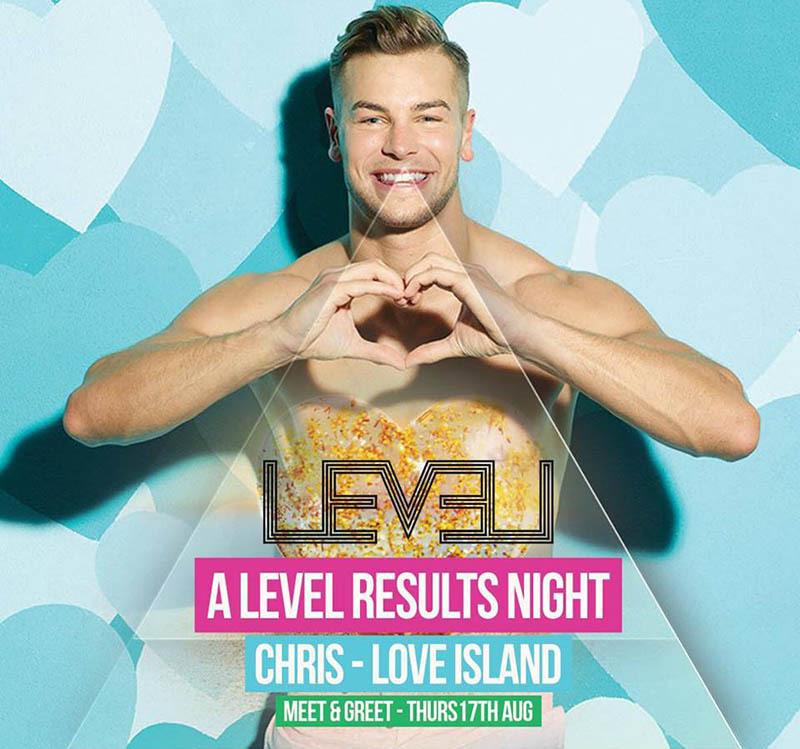 With tickets available online for guaranteed entry, this is your chance to Meet & Greet this year’s Love Island winner Chris Hughes. 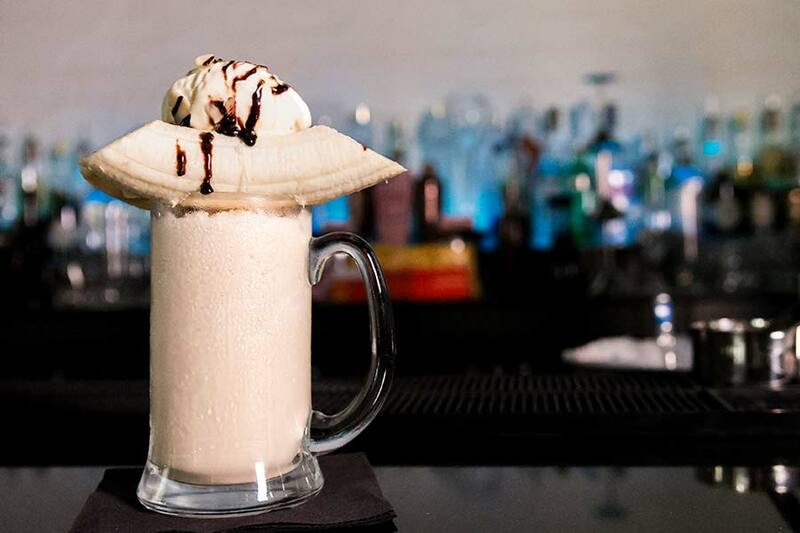 See the self-confessed ‘polar bear’ in action at one of Liverpool’s leading nightlife venues, LEVEL – you’d be muggy to miss out on this one! Hollywood’s modern day Marilyn is set to grace the stage at Liverpool ECHO Arena for the very first time this summer. With a set of dreamy new hits from No.1 album ‘Lust for Life’, experience the arena filled with the hypnotic sounds of Lana Del Rey. We suspect there will be some a few old favourites too, so you certainly won’t walk away with any Summertime Sadness! Get ready to Twist and Shout while celebrating International Beatles Week across a multitude of venues in Liverpool this summer. This year, the annual festivities will be hosted in venues ranging from the Cavern Club to the Royal Court and Alma de Cuba, with themed activities to keep you busy! 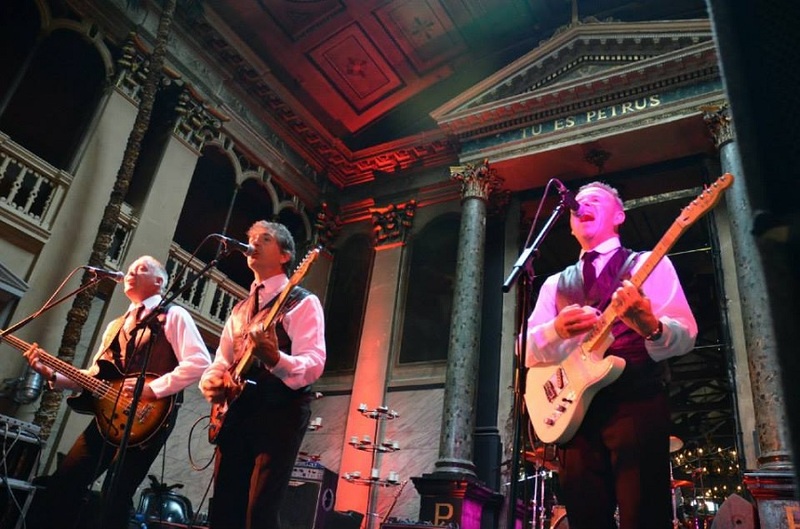 Fans of the Fab Four can look forward to showstopping performances from acts including The Bootleg Beatles, Cavern Club Beatles, Larry Kane and The Original Quarrymen. If you’ll be visiting Liverpool this August or you’re planning on attending one of these fantastic events, why not enjoy an overnight stay at Arthouse? 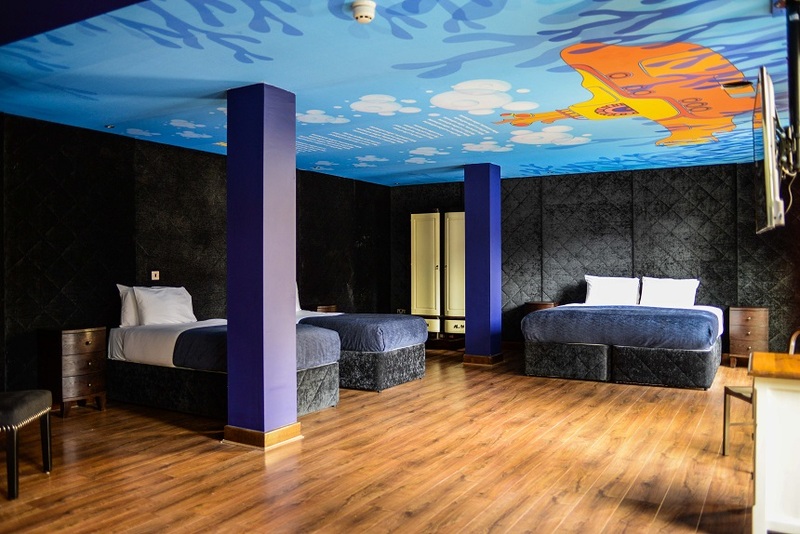 Renowned as one of the city’s top group accommodation hotels, our vast rooms can sleep groups of friends and family without compromising on style or space. 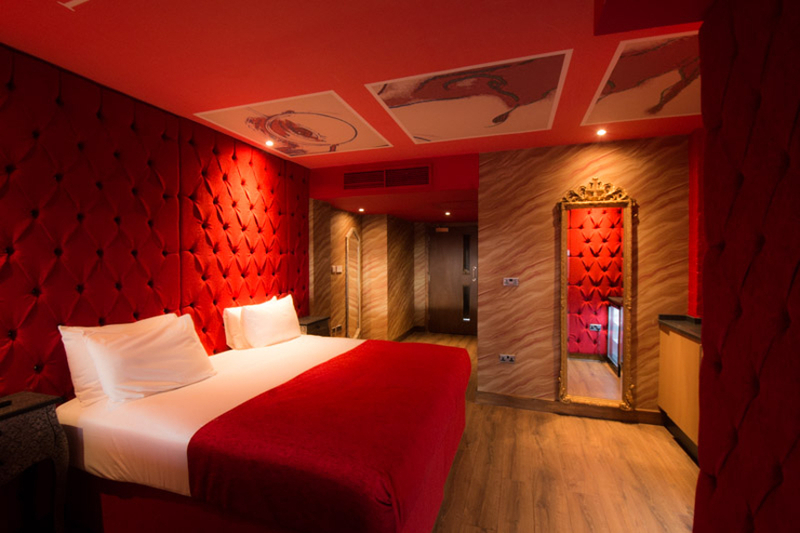 With dazzling themed rooms, Arthouse is the perfect hotel to start your night out or bring the party back with you! You’ll find Liverpool’s best loved nightclubs, bars and restaurants just around the corner, so you won’t have to worry about transport. To enquire further about staying at Arthouse Hotel, you can give our team a call today on 0151 601 8801.